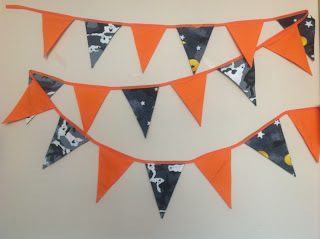 StitchyDonDesigns: Halloween Bunting and TUSAL post !!!! Halloween Bunting and TUSAL post !!!! 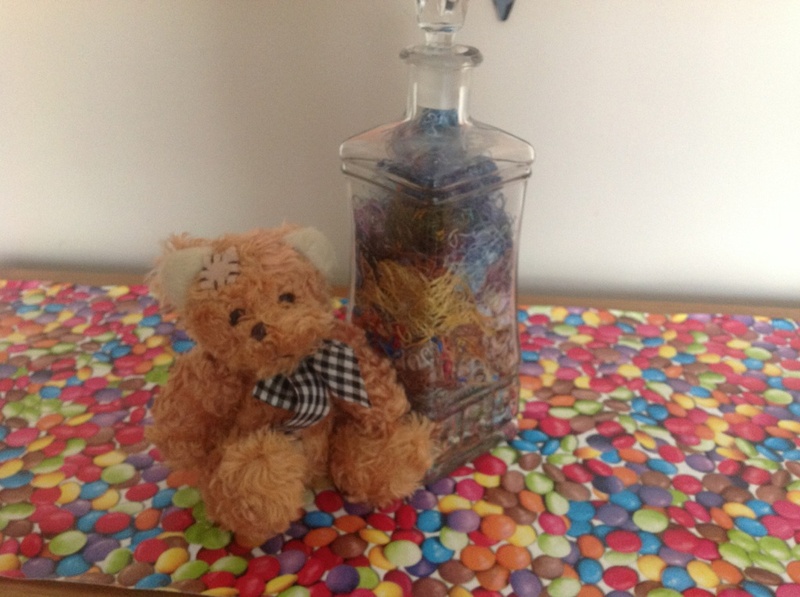 If you have time please pop over and take a look at my Etsy store I am just starting out so I would appreciate it, click on this link to go to my shop. I also have a TUSAL piccy for you, I am only a little late this month !!!!!!!!!! 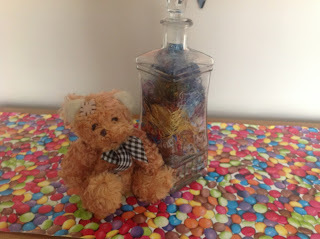 I love your TUSAL jar! Nice and full of ORTs! Long time no update !!!! !